The Magniflex philosophy is based on four key values: excellence in rest, the importance of wellbeing, innovation drive and protection of the environment. Each one of these elements help to realize one single dream: offering rest which is not only comfortable, but improves the overall quality of life that is in balance with the shared environment. 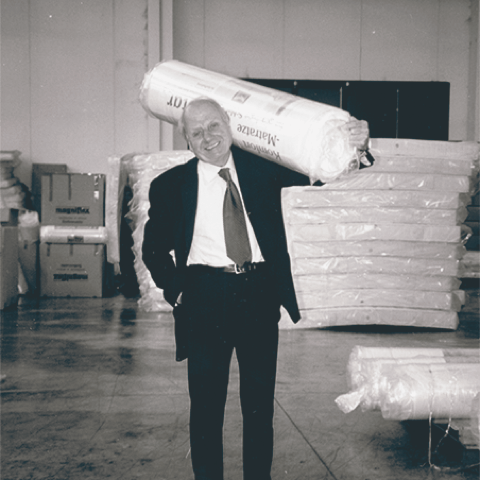 Back in the 60's Giuliano Magni created his first mattresses in a small workshop. It was the beginning of a journey which later on turned into a revolution. In Prato, the world capital of fabrics, the sophisticated craftsmanship was combined with the most innovative ideas on rest and wellbeing. Since then, Magniflex has been helping over 50 million people fall asleep better, thanks to the solutions and models designed to meet the needs of comfort, relaxation and health. 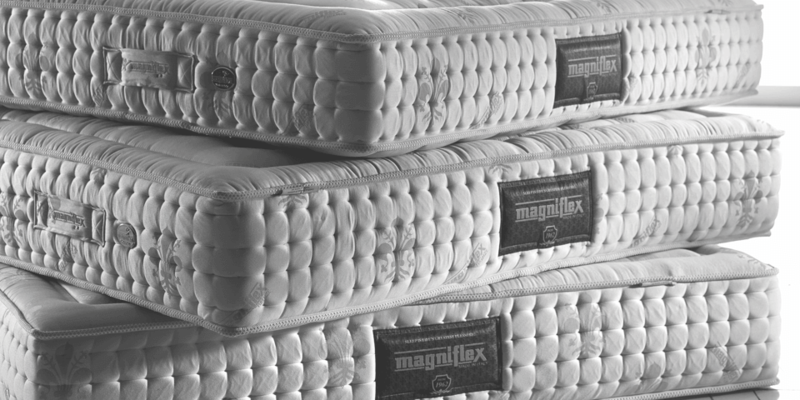 Over the course of more than 50 years, the passion for research and the important investment in innovation, in design and in state-of-the-art production systems have turn the name of Magniflex into the universal synonym of comfort and wellbeing. 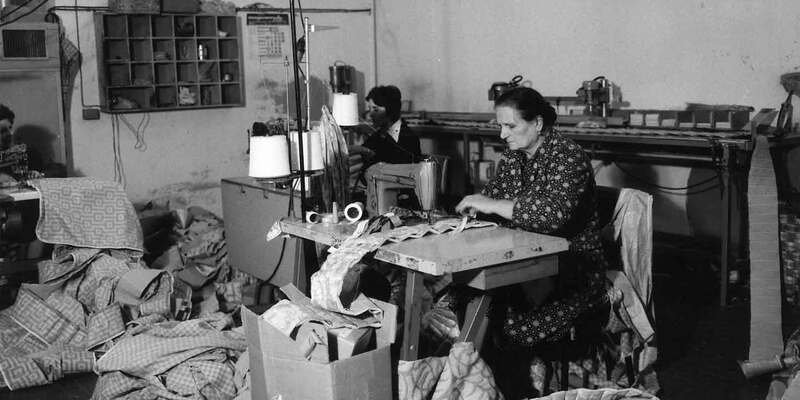 From the initial production of mattresses in the workshop in Prato, productivity has grown up to 1000 mattresses per day. The conquest of the first foreign markets begins: Germany, Spain, UK, Russia and Japan. Alessanderx SpA is born: the company that produces 10.000 mattresses per day. The strategic expansion proceeds in Asia, Middle East, Eastern Europe and USA. New Magniflex showrooms are opened in Singapore, Prague, Milan and Manila. The showrooms in Bangalore, Rome, Bratislava, Osaka, Shanghai, Riyadh, Sofia, Beijing, Dongguan, Ivory Coast and Miami are opened. Together with the launch of new collections, it also grows the strategic expansion in Greece, Algeria, Poland, Macedonia, the Dominican Republic, Colombia, Serbia, Turkey and Kyrgyzstan. The launch of the MagniSmartech takes place. The showrooms and offices in Bönen (Germany) and London are opened. Today the company is present worldwide with more than 4000 retailers in 98 international markets and is the supplier of more than 500 great hotels. 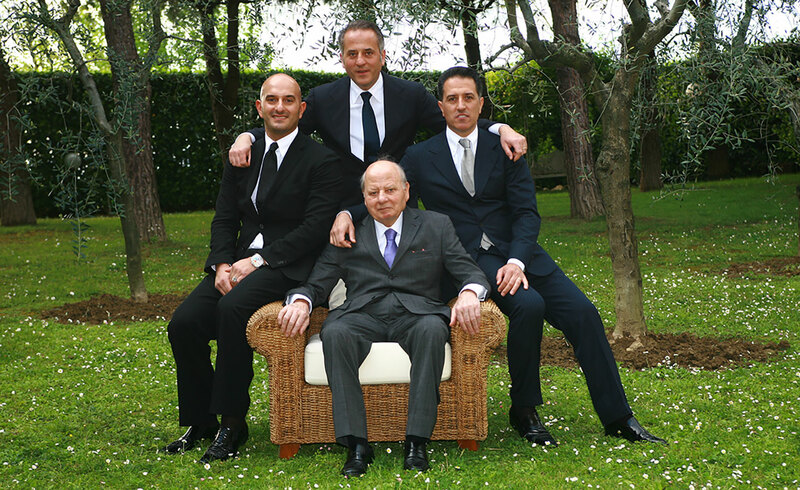 A young and determined management continues the development of this brand, along the road traced by the President Giuliano Magni, managing an entrepreneurial system with deep territorial roots and increasingly oriented worldwide expansion. 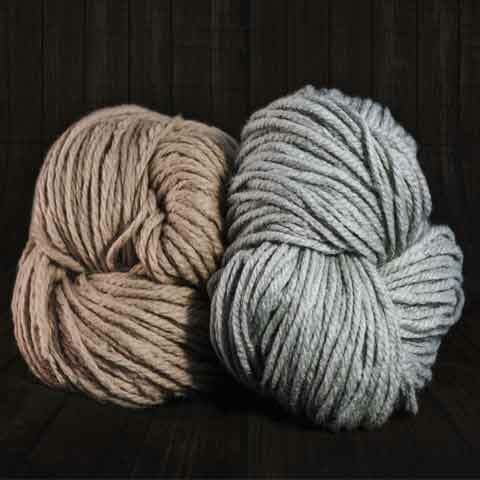 The artisan sensibility and the Italian genius creates unique products: that make “Made in Italy” the guarantee of a quality worldwide. 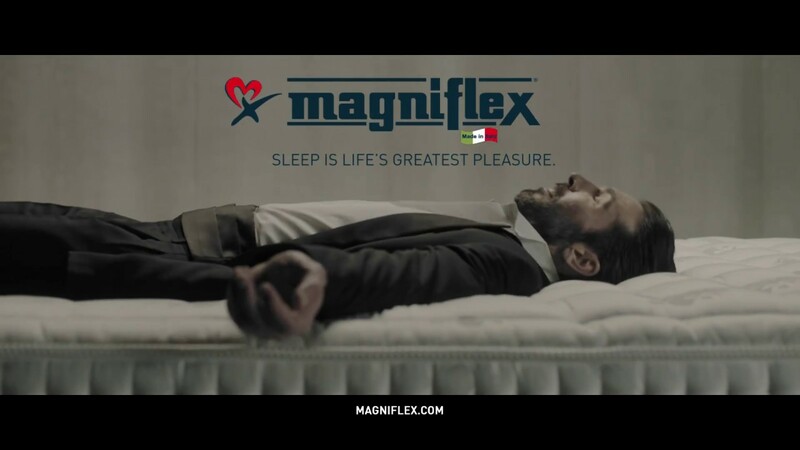 Today, Magniflex is considered the spokesperson of the “made in Italy” rest in the world. Clients, wherever they are, know that they can find unparalleled passion and dedication when making Magniflex mattresses. Magniflex is a synonym of excellence. The company's products have always been characterized by the real added value offered to the clients - the quality. This is possible because Magniflex uses 100% Italian materials and employs the skills of specialized technicians of more than 180 professionals that work side by side sharing their passion and know-how. 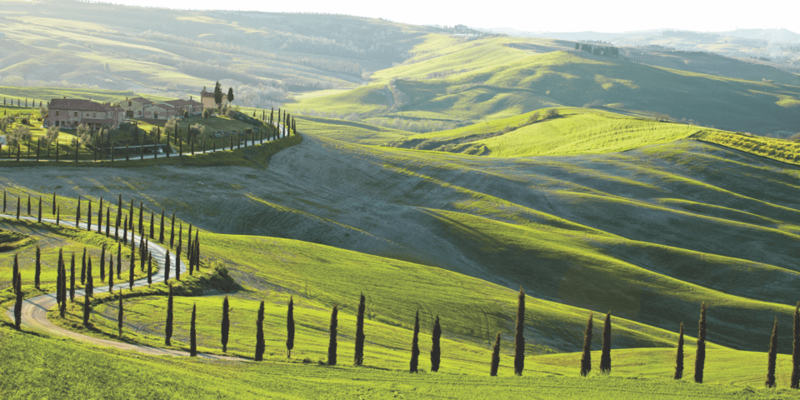 Magniflex was born in Tuscany, a region blessed by the nature, where the beauty of the landscape has always inspired art and geniuses. It is a type of richness that could only influence corporate culture in a positive manner. Because, without a shadow of a doubt, rest is an art too. Magniflex has always worked in the name of environmental responsibility. 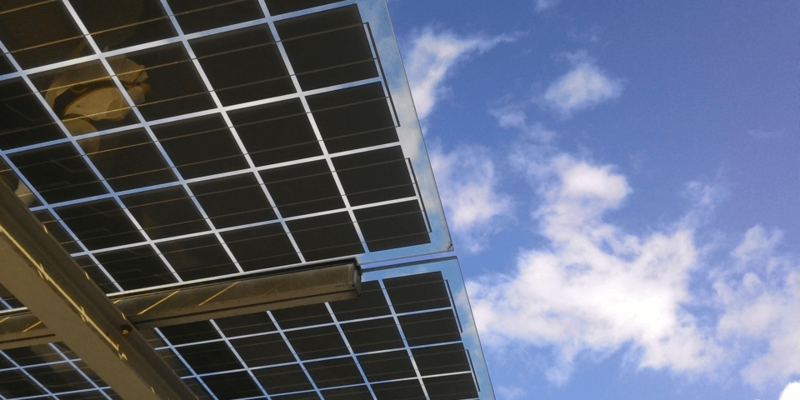 The entire production is designed to support sustainability, while the company has reduced CO2 emissions thanks to the use of solar photovoltaic panels. The constant ecological commitment is also recognized through two certifications: OEKO-TEX®, that guarantees the absence of substances which are toxic and noxious for man and nature inside each component of the final product; GOTS, issued by the Institute for Ethical and Environmental Certification which guarantees that the fabrics used in the Tuscany line are made of 100% organic materials, with the maximum protection for man and environment. 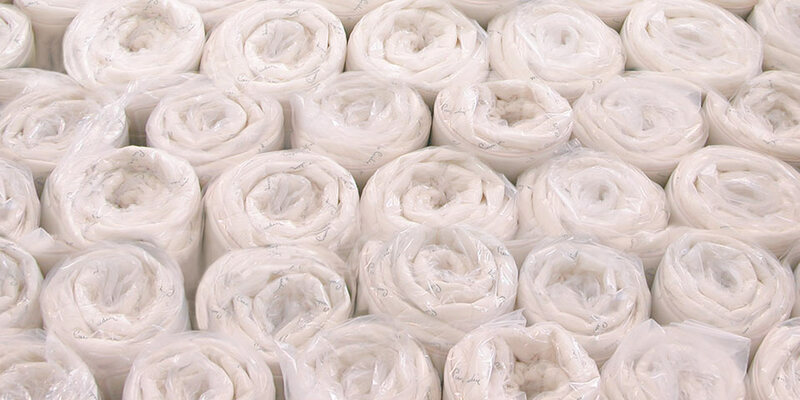 Vacuum packaging, patented by the company in 1986, has simply revolutionized mattresses for the benefit of ecology and health. In fact, the vacuum system guarantees the perfect preservation of the hygienic and quality conditions of the Magniflex mattresses. 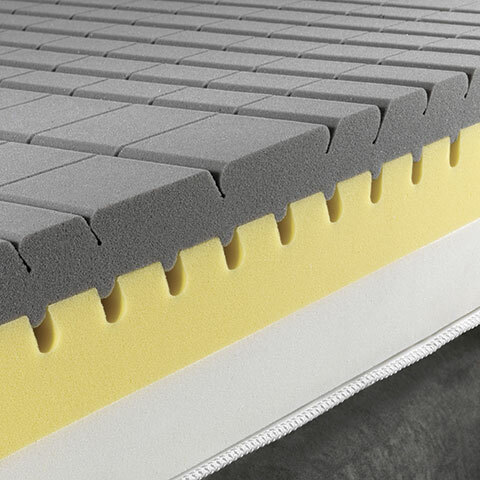 Furthermore, because of the elimination of air, their volume has been reduced by 90% and consequently it is possible to ship 13 mattresses rather than 3 packaged with the traditional method. This means a lower number of trucks in circulation and therefore a substantial reduction of CO2 emissions. Magniflex has a privileged relationship with sports. The company has already been the sponsor of Giro d'Italia back in the 80's, to highlight the close link that exists between the quality of rest and a healthy lifestyle. And even today the great passion for sports guides the company in its commitment to promote a culture of good rest. In fact, over the years Magniflex has supported various players of the Italian National Rugby team, all considered as examples of performance and genuineness, inviting them to be the testimonials of the quality that the company ensures in its products. 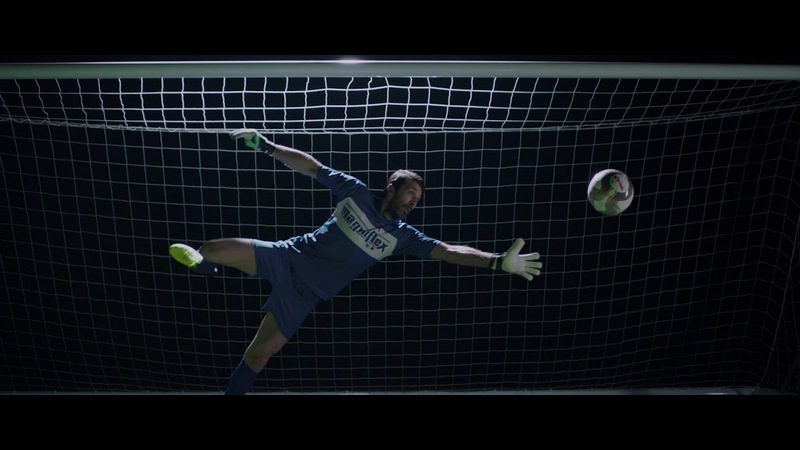 In 2016 this philosophy led to the employment of the legend of the Italian and international sports as the new face of Magniflex: Gianluigi Buffon. The two-year period between 2017 and 2018 was the turning point of the partnership with the Italian Soccer Team, which included the supply of mattresses and pillows for the Federal Technical Center in Coverciano. In 2014 Magniflex celebrated 20 years of presence in Japan, and adding another showroom in Osaka. 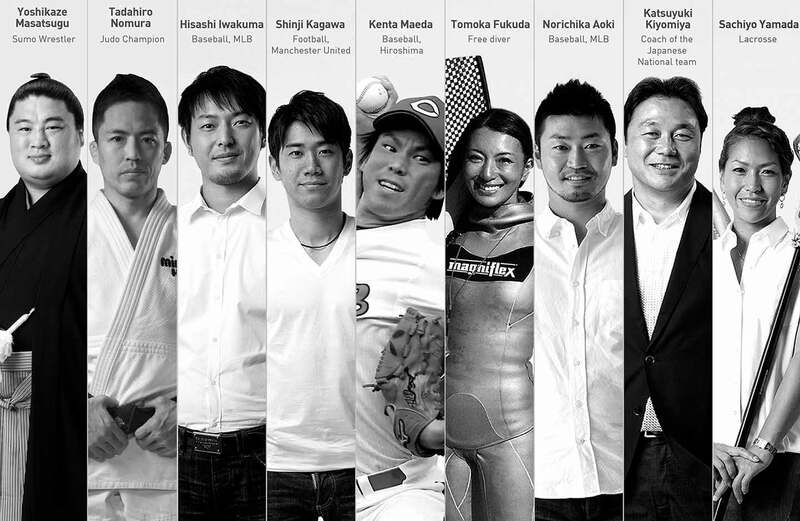 The love for the Land of the Rising Sun and for the sport led the company to create links with the most important sports events of the Country, so much that some of the most celebrated Japanese champions have been included as its ambassadors. There are passions that have no boundaries, both in sports and in rest. And it was just for this reason that the sponsorships of Magniflex are always searching for new talents, in this case the Turkish football team: Basaksehir of Istanbul. In 2018, the mattresses of the Memorable collection guarantee the rest for the players in the technical sporting center, while the banners on the sidelines accompany the eyes of 17.300 spectators.